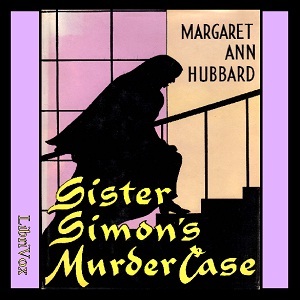 Set in the picturesque wilds of a Midwestern resort town at the height of the tourist season, Sister Simon’s Murder case begins with the murder of a terrified elderly lady, Dannie Grear. But what was she so afraid of? And who is the killer who keeps attacking anyone he thinks may know too much?